The American Psychological Association's 2017 Stress in America survey revealed that stress levels are on the rise. The usual suspects, money and work, made the list of reasons, as did politics. Nearly two-thirds of Americans say the future of the nation is a very or somewhat significant source of stress. Also, this year's survey added to our understanding of the impact of technology, specifically smartphones, on stress levels. Stress is higher, by as much as 20 percent, for those who engage with their devices constantly. So with all this stress, what is one to do? Read, of course! 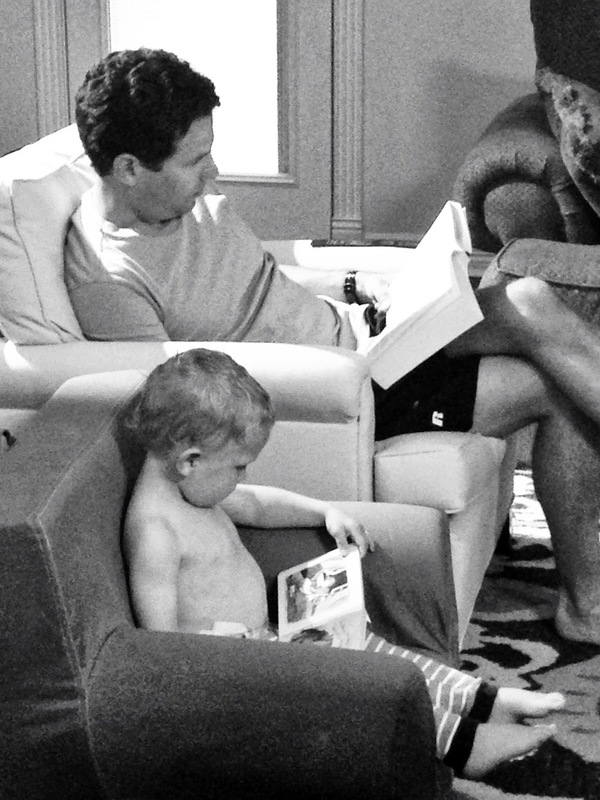 Research reveals all sorts of benefits from reading, including help with stress. Reading can help you relax by engaging the mind and refocusing attention. Even a few minutes can be enough to reduce stress levels by more than two-thirds. And it doesn't matter what you read so long as you enjoy it. So take some time to read a book... or two... or fifty! 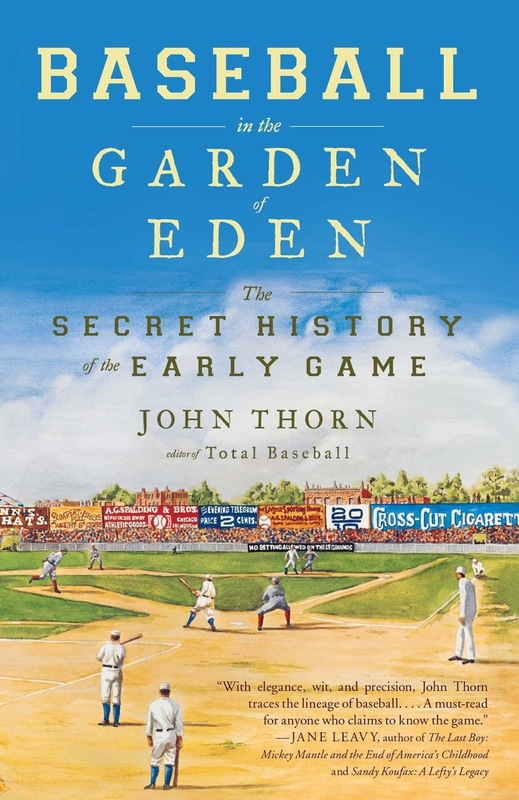 Baseball in the Garden of Eden is the work of official Major League Baseball historian John Thorn. Thorn explores the origins of America's pastime, both real and imagined. From the minutes of a town meeting in Pittsfield, Massachusetts in 1791 to the creation of the Mills Commission in 1905 and its mandate to document the provenance of the grande 'ole game, Thorn analyzes the views of those who believed, or had a vested interest in promoting, baseball to be uniquely American with those who asserted its evolution from other bat-and-ball games around the world. Thorn's assiduous synthesis of baseball scholarship contributes to a grander historical narrative than those on both sides of the argument might have imagined. 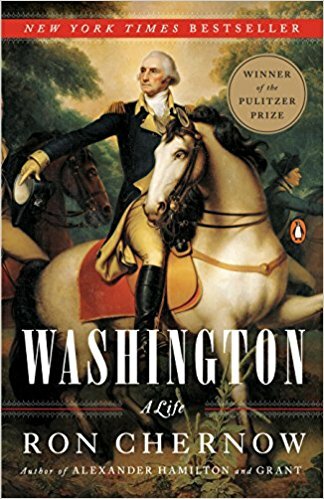 If the purpose of biography is to deepen understanding of one's character and disposition in historical context, Ron Chernow's Washington: A Life is most worthy of its Pulitzer status. Chernow's exploration of America's most renowned citizen takes the reader to Washington's personal and political world. Perhaps the only American president who can truly claim non-partisanship, Washington's life remains illustrative of the issues facing the early republic as it grew from an idea into an actuality. For readers of Chernow's earlier biography of Alexander Hamilton who thought that book was slow at times, Chernow strikes a balance between detail and delivery in Washington that keeps the pages turning. The best biographies stand readers next to their subjects as they navigate the trials and tribulations that inspire studying and writing about them. 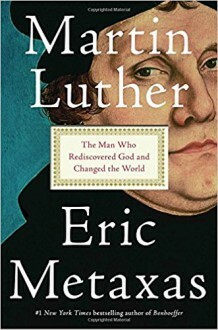 Popular in tone and highly referenced, Martin Luther: The Man Who Rediscovered God and Changed the World explores the period of The Reformation and Luther's role in it with style and substance. Eric Metaxas, author of Bonhoeffer: Pastor, Martyr, Phrophet, Spy, deftly takes readers through the tumultuous times of 16th century Europe with sanguine, 21st century expression. 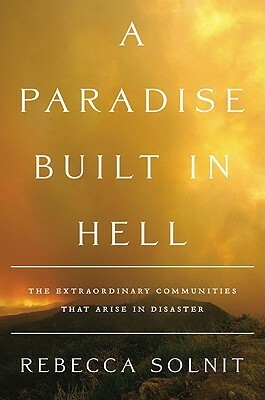 In A Paradise Built in Hell: The Extraordinary Communities That Arise in Disaster, Rebecca Solnit synthesizes the scholarship in disaster studies, revealing antithetical beliefs about human nature when calamity strikes; one empathetic, supportive, and heroic, and the other selfish, opportunistic, and savage... each competing to fill the void left when normal life disappears in an instant. Solnit’s work is a vivid disquisition on disaster response, elucidating the memories, stories, conversations, and experiences of those who were there… in San Francisco in 1906… in Nova Scotia in 1950… in New York City in 2001… in New Orleans in 2005. At once history, philosophy, psychology, and sociology, Solnit weaves together a narrative of human behavior that is part revealing, part reassuring, and wholly thought provoking. 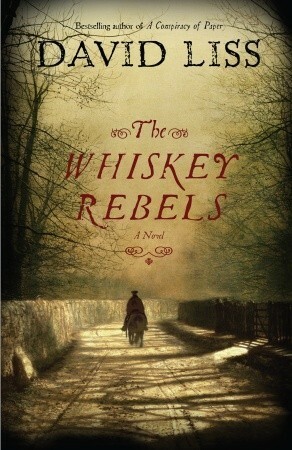 The Whiskey Rebels was one of those shot-in-the-dark, pleasant-surprise reads that happens every so often. The novel begins as two stories, riding stridently parallel while ever so slightly merging as the story progresses. Written in first-person, or first-persons, The Whiskey Rebels has a memoir-ish feel, leaving the reader looking out from inside the characters' minds... seeing what they see, hearing what they hear, and feeling what they feel. One also gets the sense of the arduous, heavy nature of life in early America including the hardships of the frontier and the bitter political conflicts that arose in a young nation trying to forge its identity.